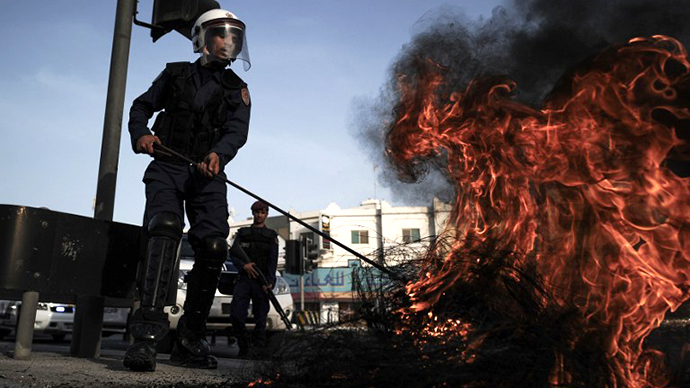 The Kingdom of Bahrain has been chosen to host an Arab Human Rights Court. Activists predict that instead of protecting human rights the court would rather persecute those seeking civil society and prosecute tenacious leaders like Syria’s President Assad. The decision to place the new court’s HQ to Bahrain’s capital Manama was taken by the Arab League’s foreign ministers at a meeting in Cairo late on Sunday. In the final communiqué neither the jurisdiction nor the opening date for the planned regional court is specified. But Bahrain's Foreign Minister Sheikh Khalid bin Ahmed Al Khalifa said that the court would operate within the framework of the Arab Charter on Human Rights (in force since March 2008), a document ratified by a number of Arab countries including Bahrain, Qatar, Saudi Arabia and the United Arab Emirates. 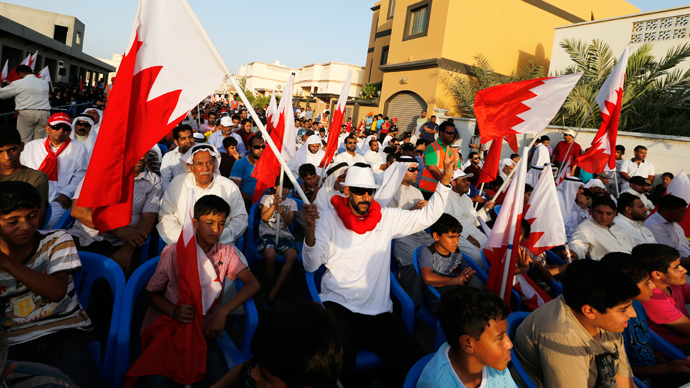 However, human rights activists believe the move with pan-Arab human rights court is nothing but a PR stunt of the ruling Khalifa dynasty and eventually it could be turned against the protesting citizens it is supposed to protect. 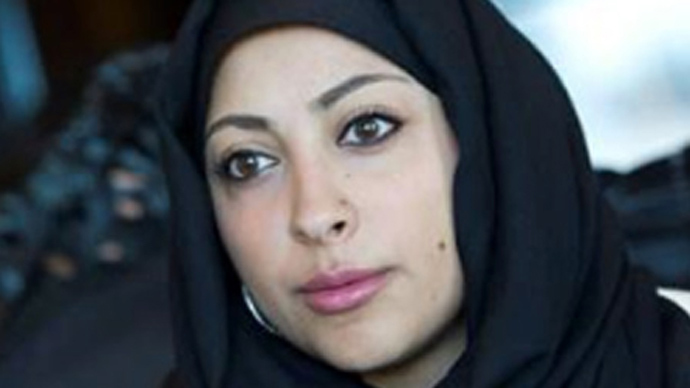 Maryam AlKhawaja, the acting head of the Bahrain Centre for Human Rights, believes the newly-established court would be impotent to improve the soiled image of the human rights in the states of the Persian Gulf. 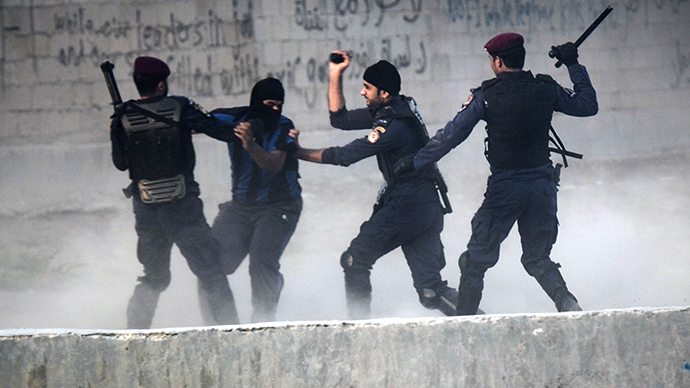 “The Gulf states are not held accountable for their human rights abuses. No one will take this seriously. 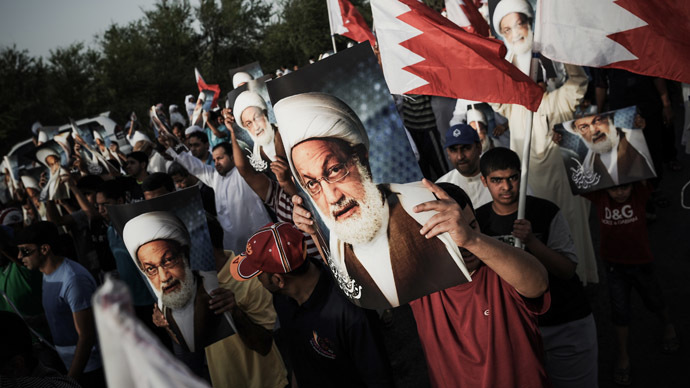 For them to have a court such as this is a slap in the face to those who have documented abuses in Bahrain, for which there have been no consequences,” she told Al Jazeera. AlKhawaja predicted that Arab Human Rights Court would become a political tool to settle accounts with obstinate leaders like Syria’s President Bashar Assad. Bahrain is internationally recognized as an oppressive state where freedom of speech and freedom of gathering have been violated countless times over the last several years and police have been not once witnessed applying excessive force on demonstrators, causing multiple deaths. 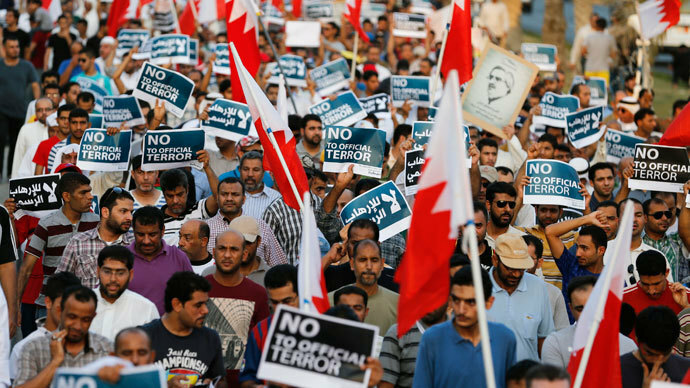 Dissidents in Bahrain such as prominent human rights activist Nabeel Rajab are being persecuted and imprisoned easily, while police remains absolutely immune to all accusations, from using excessive force to torture on protesters while the UN torture investigator was blocked from a planned visit to the Gulf Arab state. “The initiative to establish the court stems from the King's firm belief in the importance of human rights and basic human liberties,” he added as cited by Al Jazeera. An idea to set up human rights court for all of the Arab states was announced in November 2011 by Bahraini King Hamad Bin Eisa Al Khalifa following political unrest in the country accompanied with clashes between the protesters and police. 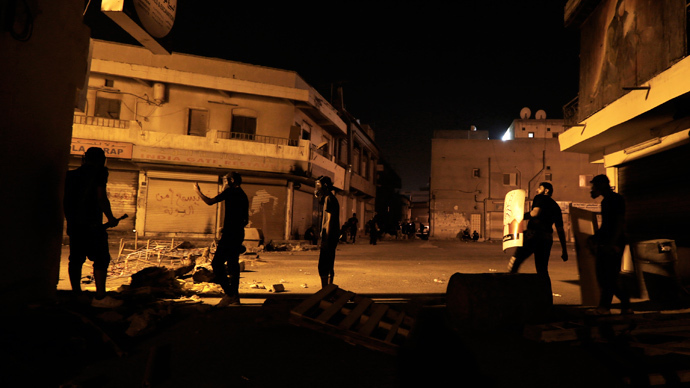 The order in Bahrain was restored with the help of Saudi Arabia and the UAE which sent troops to control the situation in the neighboring country. Both Saudi Arabia and the UAE are notorious for dissident witch-hunts. 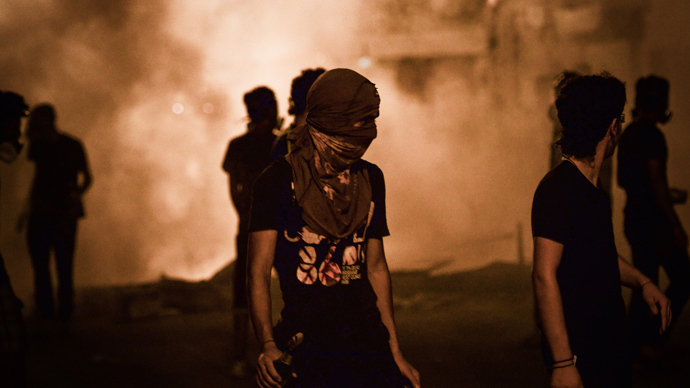 Since the protests in Bahrain began in 2011, the number of dead exceeded 80, while the number of injured nearly reached 3,000; over 3,000 protesters were arrested. 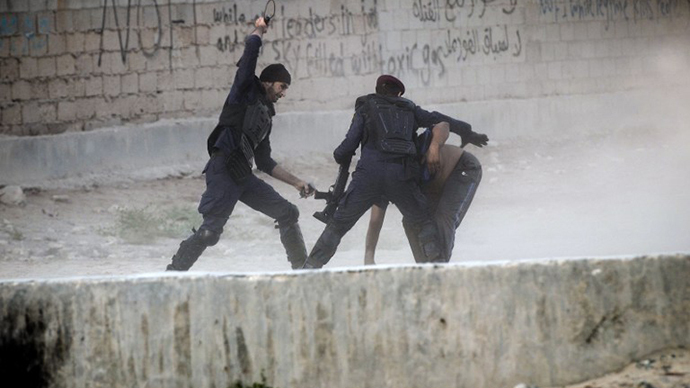 After an independent investigation into the disorder came to a conclusion that both the police and the demonstrators had committed abuses, the king proposed the creation of a Pan-Arabic Human Rights Court. “I will propose to our fellow Arab states that we now move concretely toward the creation of an Arab Court of Human Rights to take its proper place on the international stage,” the king said. 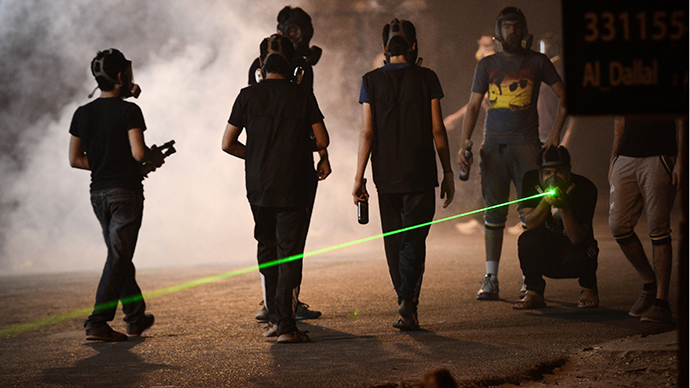 Last year the Arab League endorsed the Bahraini proposal. “The court will be a civilized move that will contribute to the efforts of Arab states to support and encourage human rights,” the AL’s Secretary-General Nabeel Al Arabi said in Cairo last September. 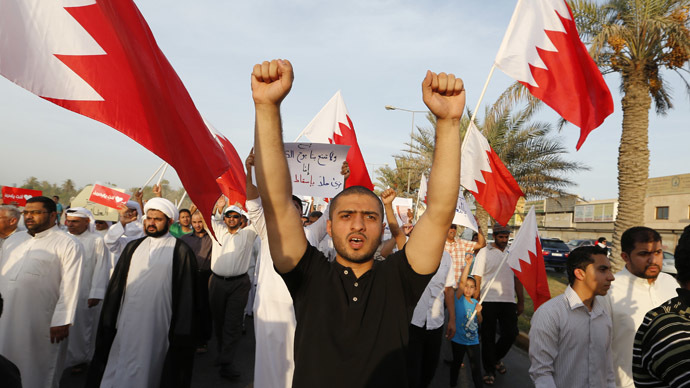 The news has been praised by Ali bin Saleh Al-Saleh, the chairman of Bahrain’s Shura Council (Consultative Council), who congratulated the King Hamad bin Isa Al Khalifa, asserting the King's “keenness to guard the constitutional rights and all matters relating to the development of human rights,” Bahrain News Agency reports.